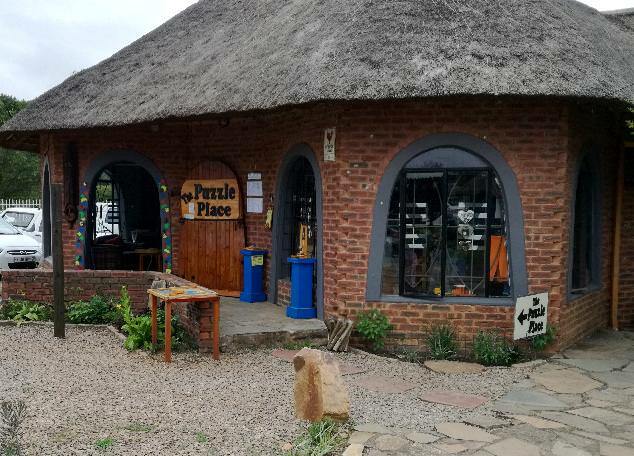 We have been creating executive puzzles and games for the past 27 years for the Corporate and personal market from a shop in the Valley of a 1000 Hills in KwaZulu Natal, South Africa. Our shop is open 7 days a week from 9:00am to 4:30pm. We pride ourselves on the quality of our products and this is one of the reasons we have been in business for so long. This website details our "stock" items, but any of these can be personalised to suit the customers requirements. We often laser engrave company logos and names onto the products to personalize them and can also create names/details to form an integral part of the puzzle. Should you require any special designs, shapes, details incorporated in your request - please email puzzleman.sa@gmail.com to discuss your specific requirements. Please note: PayPal does not have ZA Rands as one of their standard currencies and will debit the US $ equivalent. For South African customers we offer an E.F.T. facility (Electronic Funds Transfer). Go to "Contact us" and we will send you our banking details. Orders will be reacted upon when confirmation of payment is received, either via PayPal or E.F.T.